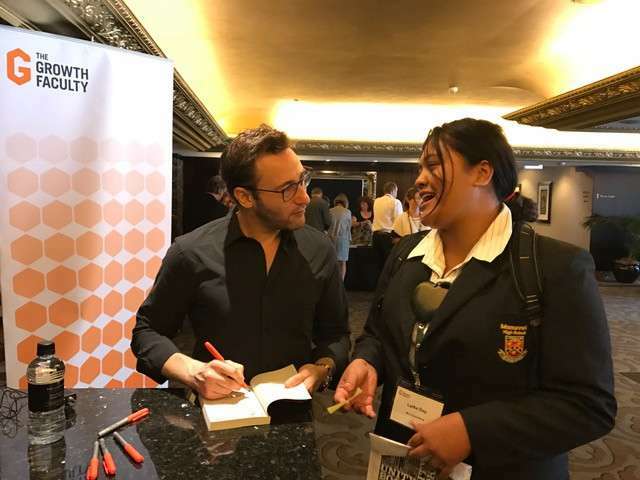 This is what happened when I approached Simon to sign my copy of his “Start with Why?” book during the morning tea break. Waiting in a long line, I noticed everyone who greeted him either said “hey” or “hello”. 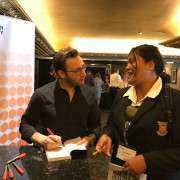 There were hundreds of books to sign, and he was under pressure to get back on stage. 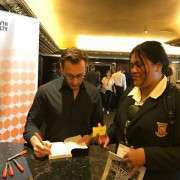 So he didn’t have time to talk to people, and he mostly just kept his head down and signed the books. I wanted to make an impact on his life as he had made on mine. 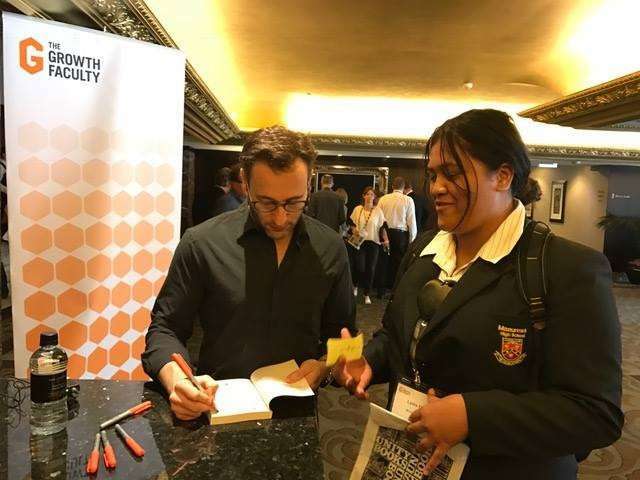 I also wanted to capture his attention and acknowledge who I was as Maori and a “millennial”. When I said this whakatauki in Maaori he looked up at me. 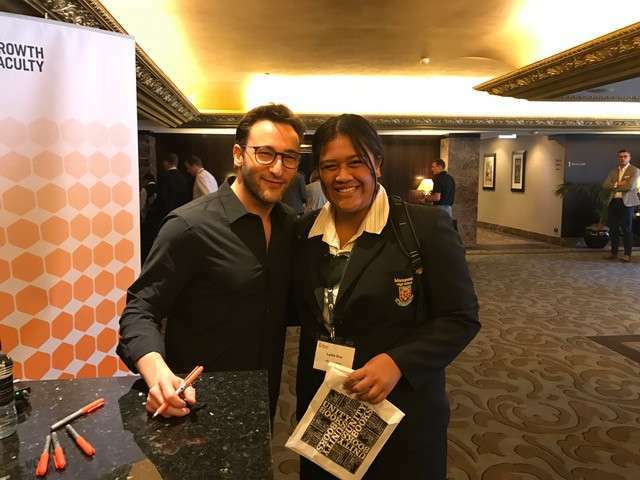 Goal achieved - I had captured the attention of Simon Sinek! 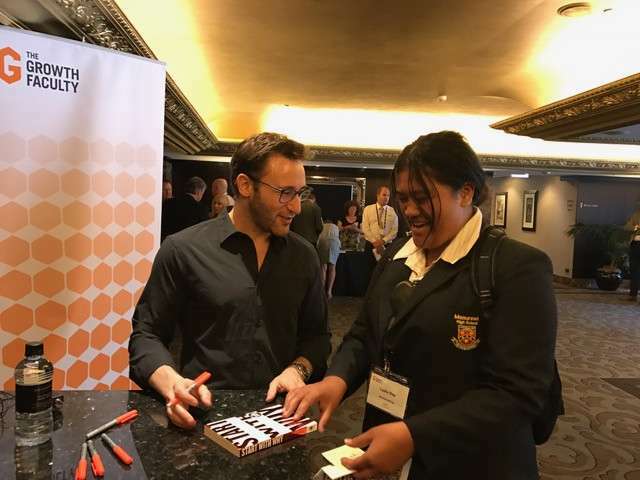 The reason why I chose to tell him this whakatauki by Kingii Tawhiao was because within his motivational speech yesterday, he was passionate about “our people” and manakiitanga – and also his key word of the day was “vision”. 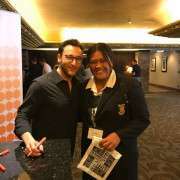 Being able to attend this forum was an amazing and unforgettable experience which I can take away as a life lesson. 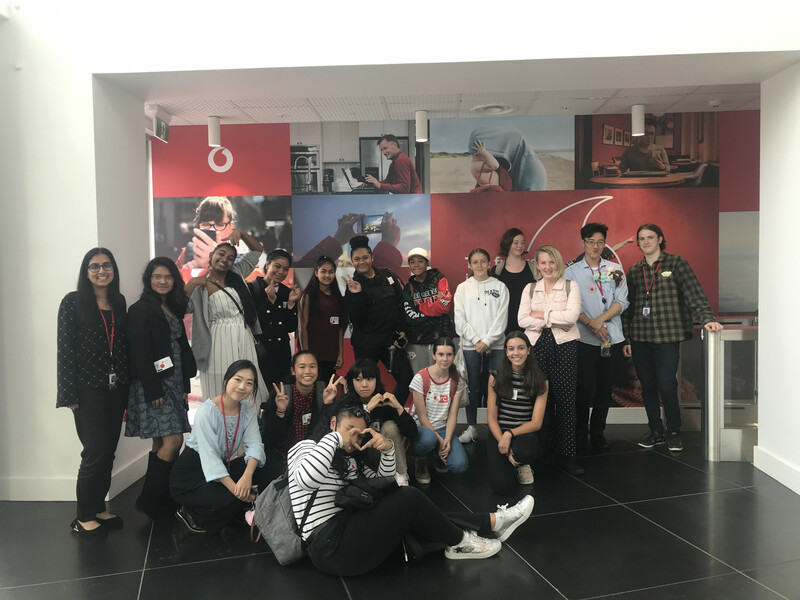 I’m very grateful to the people who created this opportunity for me. 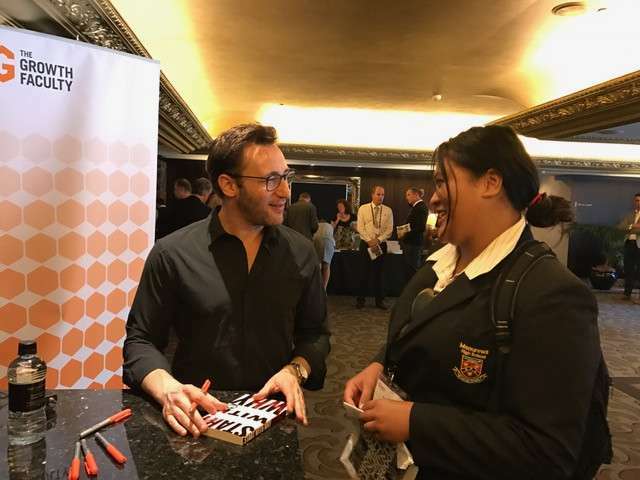 Lydia’s opportunity was initiated by Auckland businessman Bill Bain, who has a vision that high school students can be informed and inspired by world-class business speakers. Bill’s professional purpose is to improve people’s lives through business and improve business through people. For more information, contact Bill through LinkedIn.